This cape is made out from sweatshirt fabric, and is made to order. For special inquire or custom made feel free to contact me. Thank you for choosing Hilvenik. 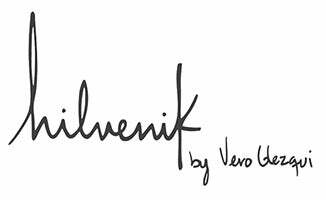 By buying Hilvenik products you are supporting local business, helping the environment, independent artist, and four families that help realize this project come to live! Machine Wash Normal Cold, Non Chlorine Bleach, Tumble Dry Low, Do Not Iron.